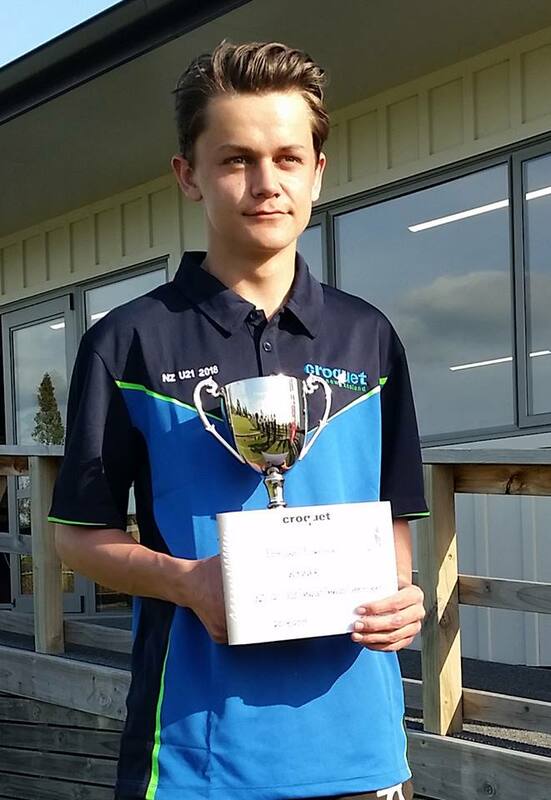 Edmund Fordyce has secured his 2nd CNZ GC Nationals Championship title, defeating the current World U21 GC Champion and top seed Felix Webby 7-4, 7-3, 7-6 in Nelson. 18 year old Fordyce was dominant throughout the event and after finding his formidable shooting form after the doubles competition, won 27 of 28 games on the way to his 2nd title – his only loss being a -1 game against U21 compatriot Nathan Bullen in the first round of the KO. 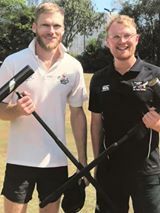 In a similar run of results, Auckland’s Hamish McIntosh and Josh Freeth paired up to win this year’s GC National Doubles title with an unblemished record throughout 9 qualifying rounds, with just one game dropped to the Nelson combination Dennis Bulloch/Jace Hobbs in their Bo3 semi final match. Webby and Auckland’s Phillip Drew were runner’s up.